MGL business process is committed to achieve goal of zero injuries. 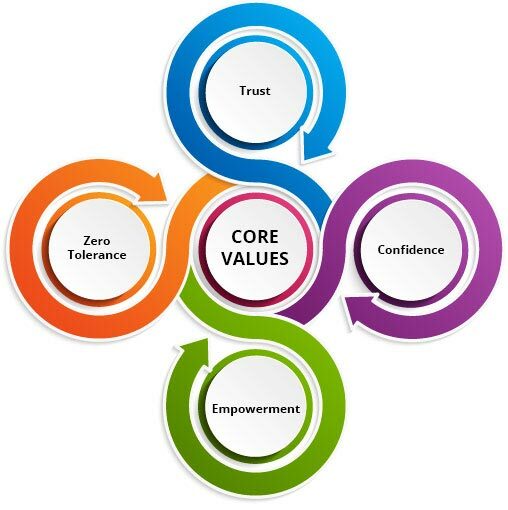 For this purpose MGL has adopted Safety as its Core Value. To make MGL as an incident and injury free organisation. For this purpose following factors are incorporated in the business operations. Trust: MGL trusts its employees and employees trust each other for safe behaviour. Confidence: Development of confidence within employees that they will be supported for safe behaviour. Empowerment: Every employee, direct or indirect is empowered to intervene unsafe act or situation. Zero Tolerance: No employee will tolerate any deviation or dispensation for Safety.